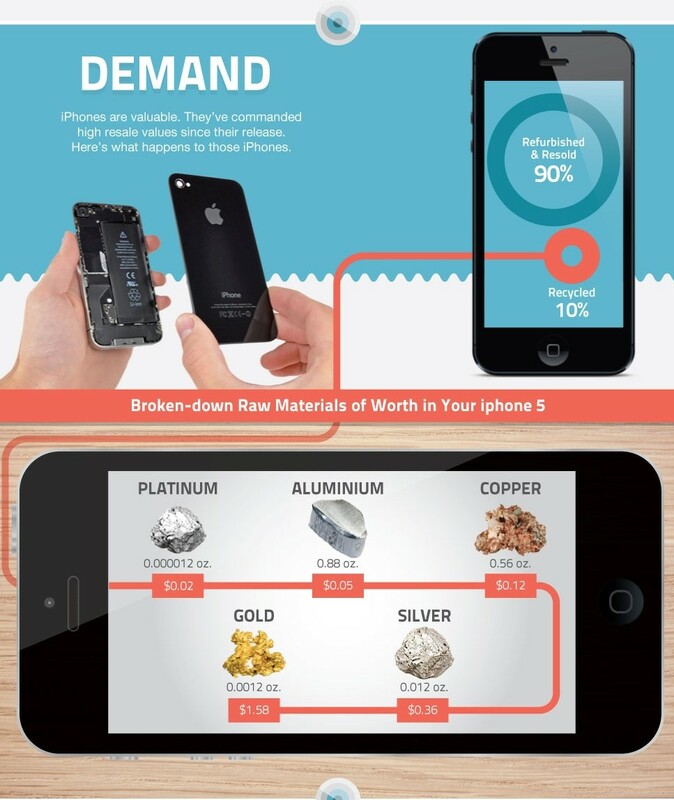 Your old phone is full of untapped precious metals– the hard part is getting it out. A diamond-encrusted iPhone can set you back $95m – but if this piece of i-bling is a little out of your price range, don’t feel despondent. Every smartphone contains precious metals including gold, silver, copper, platinum and palladium. This is more than just an amusing detail about the device that never leaves your side. These precious metals are now looking more precious than ever, as we face the prospect of one day being no longer able to afford to dig them out of the ground. Suddenly your smartphone is looking a lot more valuable than you might think. The hidden value of the metals inside our old electronics, and how we might best extract those materials is one of the topics that will be discussed at BBC Future’s World Changing Ideas Summit in Sydney in November. WHAT EXACTLY IS IN MY SMARTPHONE? Smartphones are pocket-sized vaults of precious metals and rare earths. A typical iPhone is estimated to house around 0.034g of gold, 0.34g of silver, 0.015g of palladium and less than one-thousandth of a gram of platinum. It also contains the less valuable but still significant aluminium (25g) and copper (around 15g). And that’s just the start. 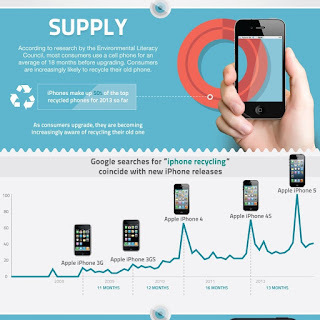 Smartphones also contain a range of rare earth elements – elements that are actually plentiful in the Earth’s crust but extremely difficult to mine and extract economically – including yttrium, lanthanum, terbium, neodymium, gadolinium and praseodymium. Then there’s also the plastic, the glass, the battery… it’s a very long list of ingredients. These are all present in relatively small amounts. But more than two billion people currently have a smartphone, and that number is projected to increase. What’s more, the concentration of some of these elements, such as gold and silver in a mobile phone is actually much higher than their concentration in an equivalent weight of ore. One tonne of iPhones would deliver 300 times more gold than a tonne of gold ore and 6.5 times more silver than a tonne of silver ore.
Because those two billion smartphone users upgrade to a new phone roughly every 11 months, which means their old smartphone gets cast into a drawer somewhere and forgotten about, or it gets thrown out. Barely 10% of these get recycled and their precious components recovered and reused. It’s a veritable goldmine sitting in cupboards, in boxes, in landfill. In an era when the prefix ‘peak’ is starting to be added to a whole lot of resources as well as oil, it makes economic and environmental sense to avoiding wasting such valuable substances. WHAT HAPPENS TO THESE RESOURCES WHEN A SMARTPHONE BECOMES OBSOLETE? In case you’re thinking of trying a little electronic gold mining at the individual scale, the miniscule amounts in each smartphone should make you think twice. But once you start thinking at the big scale, it looks a lot more attractive: one million mobile phones could deliver nearly 16 tonnes of copper, 350kg of silver, 34kg of gold and 15kg of palladium. The challenge is how to recover those minerals and materials safely and economically. A significant proportion of e-waste – including mobile phones – gets exported or dumped in countries such as China where poorly paid workers and children are reported to be used to break apart these electronics, often using dangerous chemicals to get to the valuable components. One town in south-eastern China called Guiyu has claimed the dubious distinction of being the largest e-waste site in the world. It’s causing terrible health problems for its residents and polluting the soil, rivers and air with mercury, arsenic, chromium and lead. Even e-waste that is recycled in its country of origin poses a challenge. In Australia, for example, recycling of e-waste still involves industrial smelting which is high cost and far from environmentally-benign. Of course there is. Ideally, we’d stop changing our smartphones faster than we change our underpants. But recognising that changing consumer behaviour is probably the least viable option, we need to come up with something better. Materials scientist Veena Sahajwalla from the University of New South Wales is taking a small-scale approach to a global problem. Sahajwalla, who will be presenting at BBC Future’s WCIS event in November, sees the future in “micro-factories”, one in every community, that can safely, cleanly and efficiently extract all the valuable metals from obsolete mobile phones and incinerate the rest. Her approach is very hands-off, minimising the need for human contact with the more dangerous materials inside smartphones. 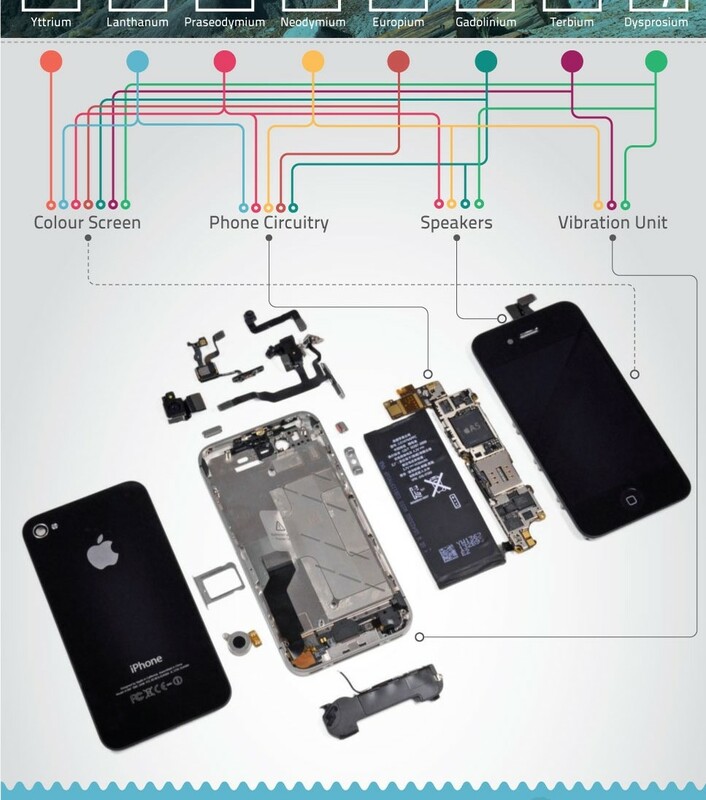 The mobile phone is smashed apart using high-voltage current. Then the valuable printed circuit boards are retrieved by a robotic arm, and fed into a tiny furnace that uses precisely-controlled, high-temperature reactions to draw out the valuable metal alloys. Any toxic or unwanted materials can then be safely incinerated. The whole set-up is contained in something the size of a shipping container, which could make it the ultimate cottage industry for someone looking for gold in them thar mountains of e-waste. Who knows – do it for long enough and you might well be able to build your own solid-gold, diamond encrusted smartphone.